The center is open Tuesday through Sunday from 9AM to 5PM (closed Mondays as well as Thanksgiving Day, Christmas Day, and New Year's Day). 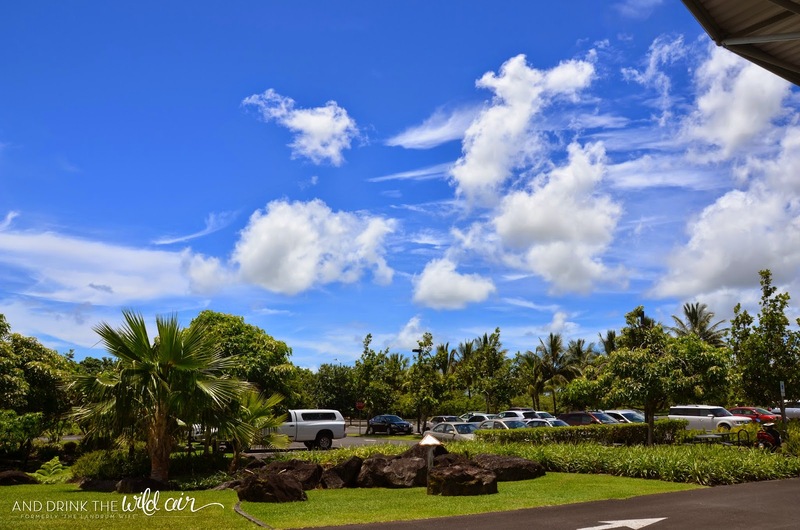 Admission costs are as follows: Adults $17.50, Children 5-12 $9.50, Children under 5 free, Kama'aina adult $12, Kama'aina children 5-12 $7. Senior, military, and local college discounts are $2 off regular admission. 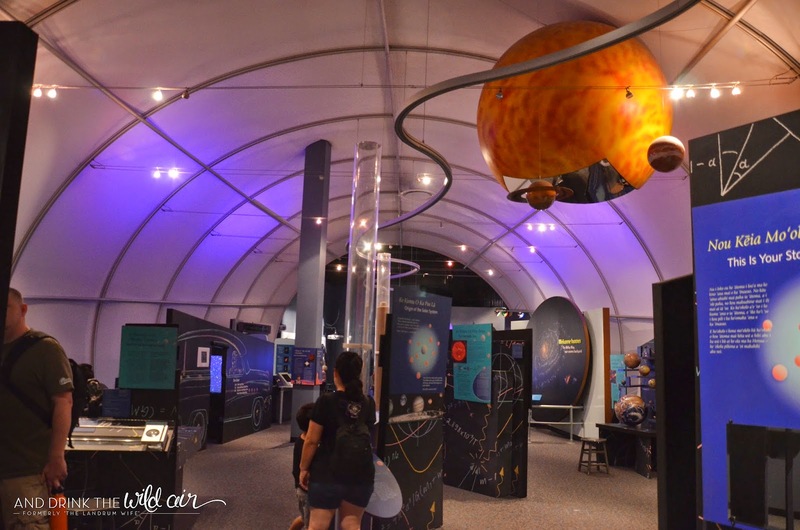 The planetarium show is an extra $5 for adults and $3 for children. 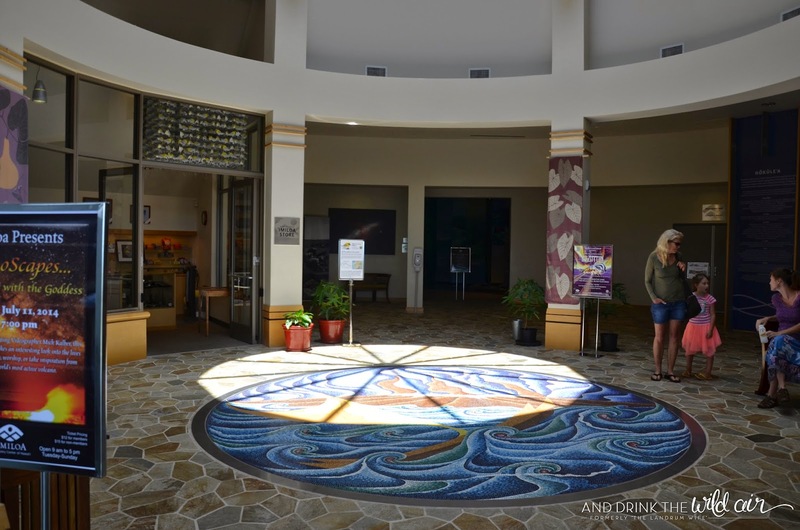 The 'Imiloa holds various events each month, including keiki events, Friday night rock shows, Mauna Kea discussions, and more. 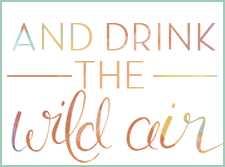 Be sure to check their website for more information here. 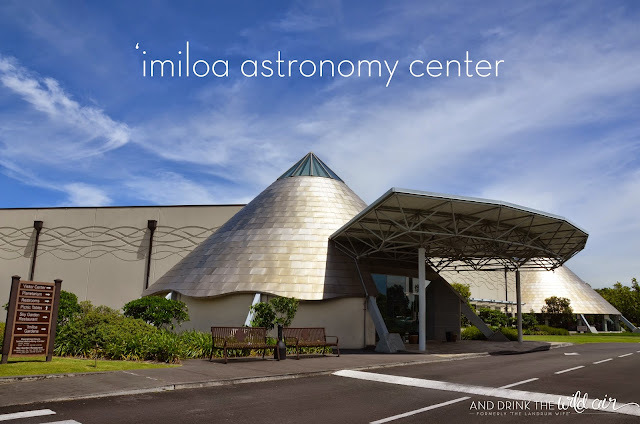 During our Big Island trip over the summer, Mr. L and I made a bit of a spur of the moment decision to visit the 'Imiloa Astronomy Center in Hilo. 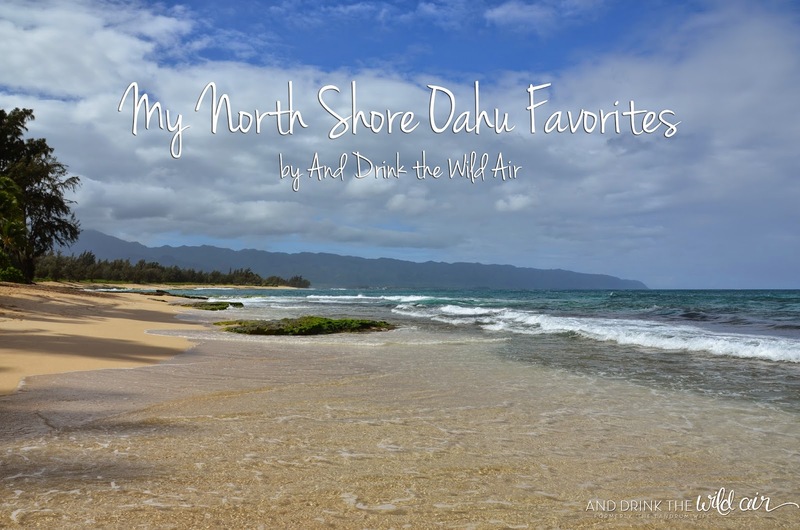 We would be hanging out in Hilo before making our way to our Mauna Kea Stars and Summit Adventure we set up with Hawaii Forest and Trail, so we decided to add this attraction to the list of things we wanted to see before we had leave. I'm really glad we chose to check it out because it was a nice little precursor to the stargazing we would do later that night! The building itself is beautifully unique, and as a bonus, there was plenty of parking, which as I've said a million times, is such a huge plus to me now! We walked inside and purchased our tickets for the museum. Unfortunately, we didn't have enough time to experience the planetarium show as well, but we hear that it's really great! 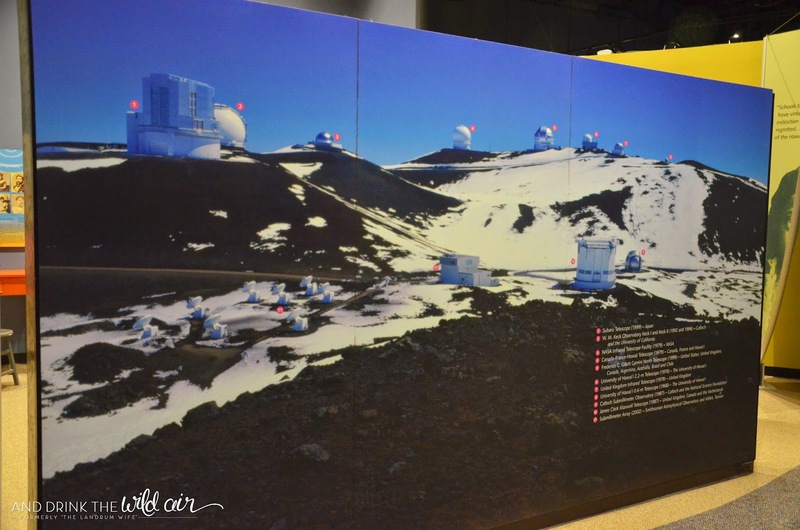 If we could go back, I'd check out the Mauna Kea show for sure. 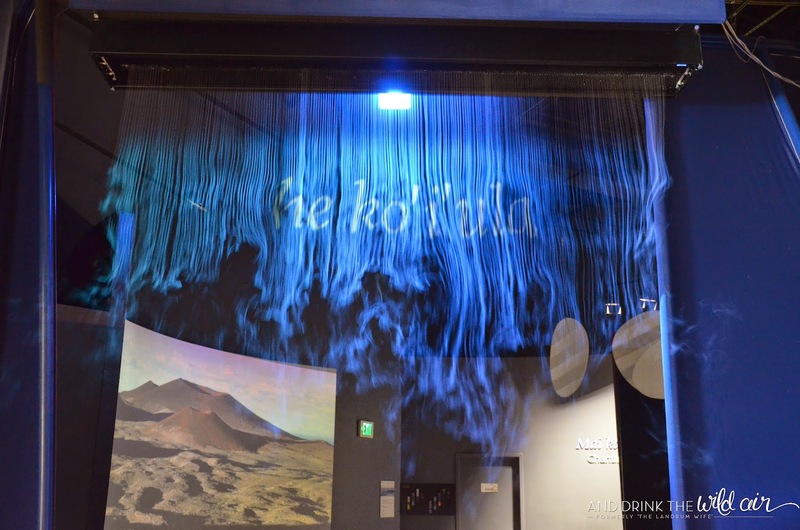 To begin the tour of the museum, you walk through a pretty cool smoke machine in the doorway that welcomes you to the exhibit. 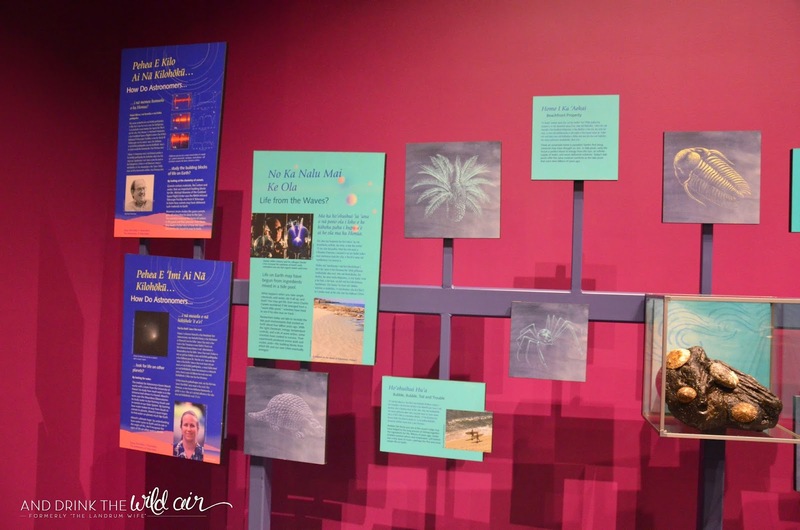 Then the room opens up with displays and demonstrations about how life began on earth, also known as the "Origins" section. It also gets a little more Hawaii-centric and explains how the island chain formed out of a hotspot in the middle of the ocean. 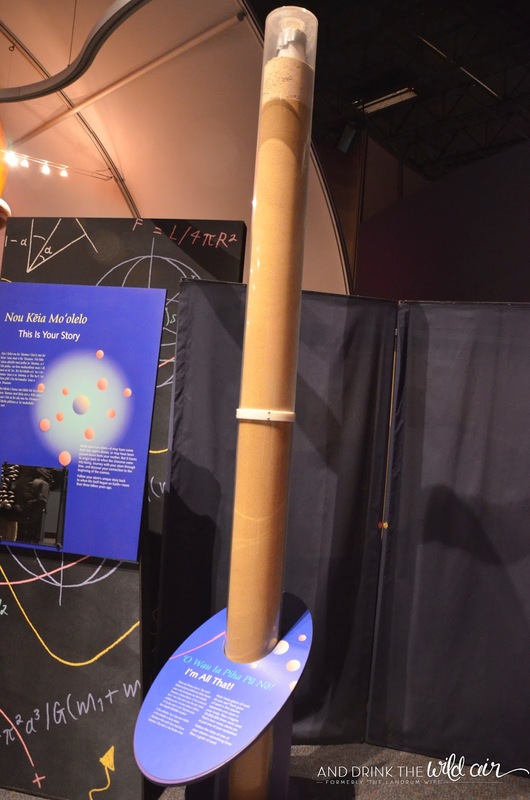 This interactive display called Science on a Sphere was pretty cool and was probably our favorite part of the museum. 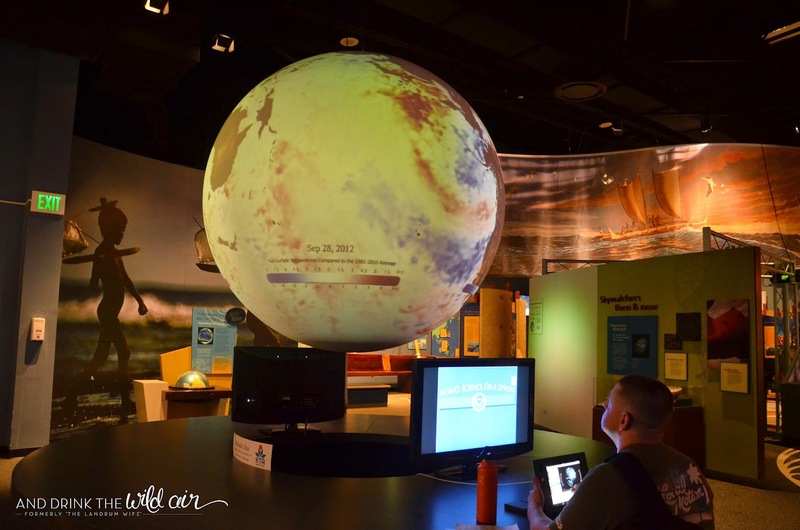 It's a 3D-projected globe that shows statistics around the world for a certain period of time, like temperature and weather. It was definitely fun to play around with! 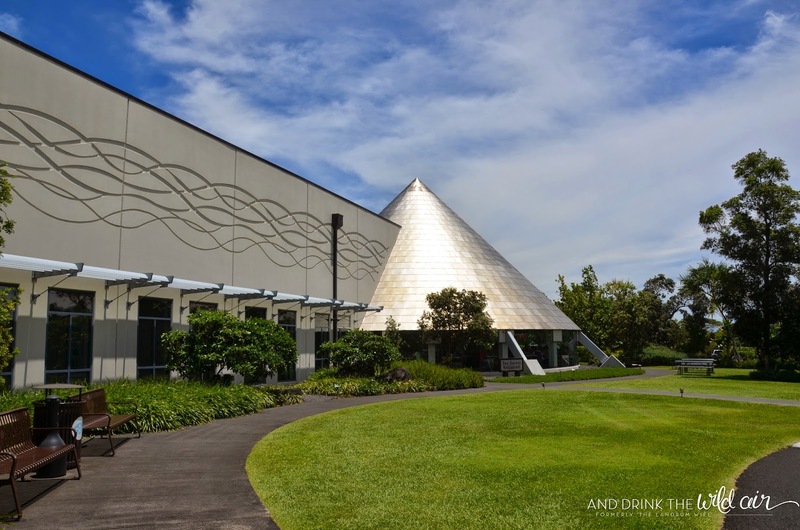 The next part of the museum is called "Explorations." 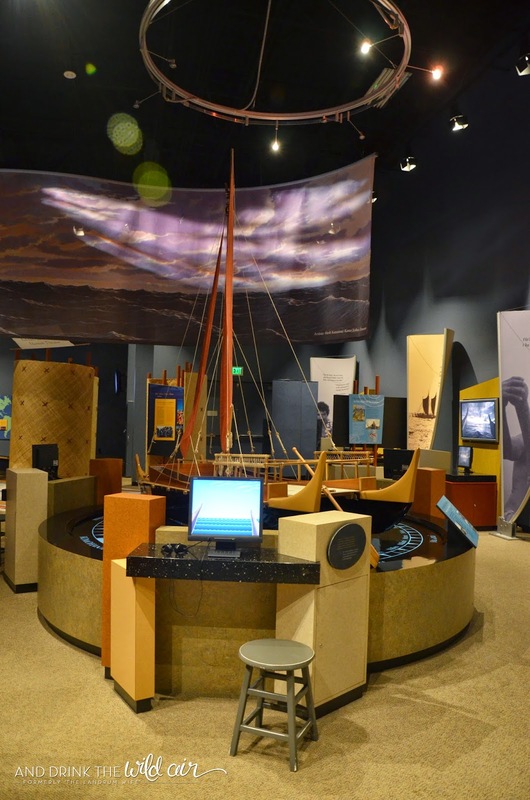 It heavily showcases the voyaging traditions of the ancient Hawaiian people. Currently, you can check out the whereabouts of the Polynesian Voyaging Society's worldwide voyage they are undertaking. 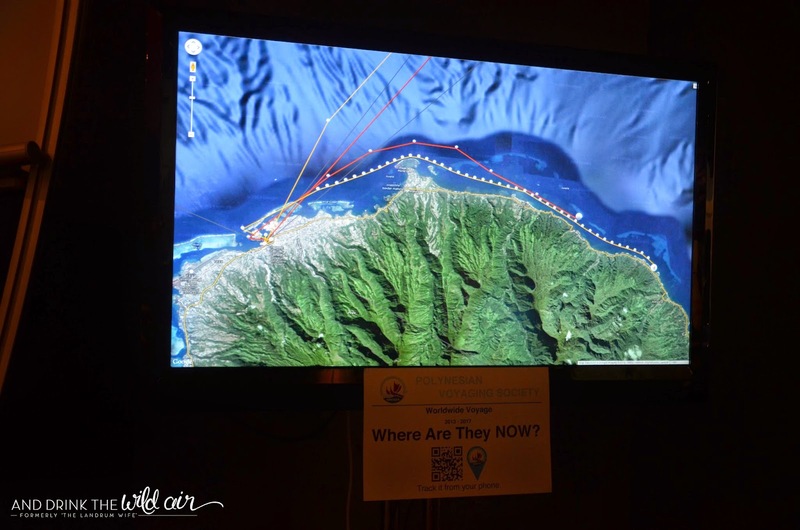 As you can see, when we were at the museum, the PVS's canoe was just off the coast of Tahiti. If you'd like to see where they are now, feel free to click the link above! 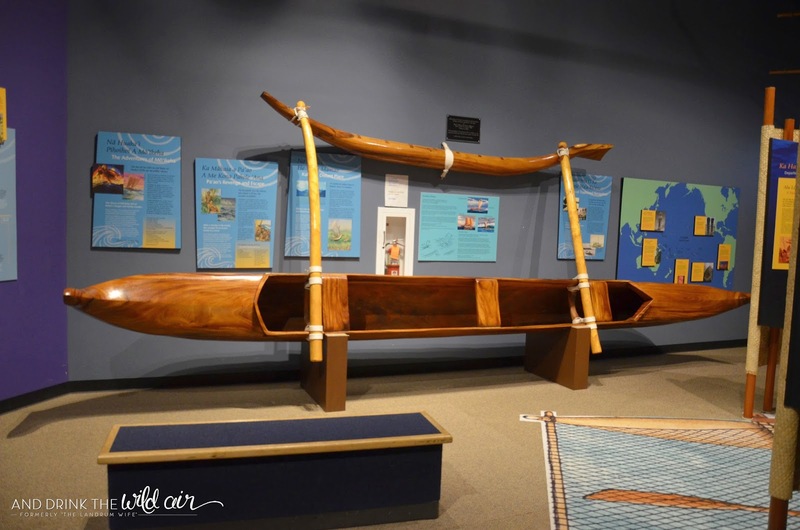 There was also a couple of replicas of Hawaiian canoes on display as well as a some great information regarding the ancient Hawaiians and their lifestyle. 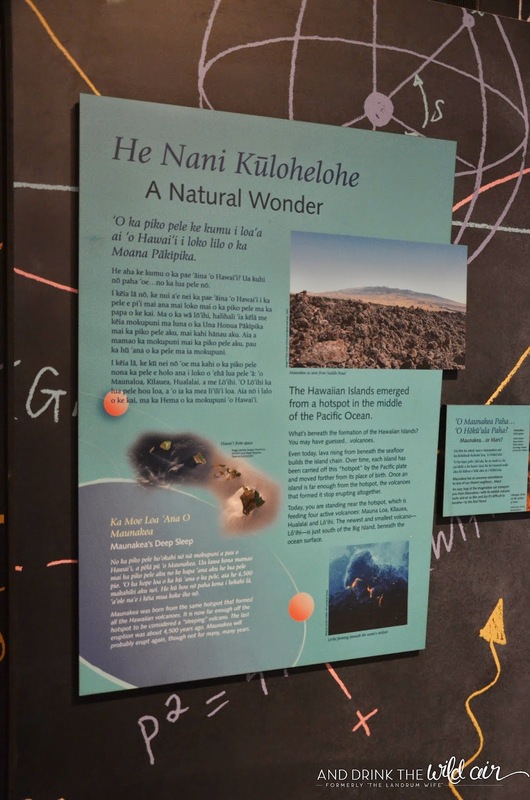 It really helped us gain more knowledge when it came to how the Hawaiian culture migrated to and eventually settled in what's now known as the Hawaiian islands. Are you a fan of astronomy?